Can I reboot my Android remotely using Airdroid? Can I reboot my Android phone remotely using Airdroid? 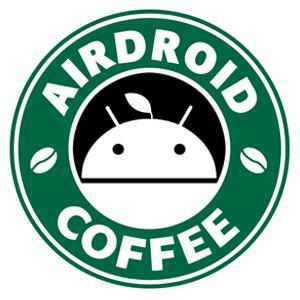 Re: Can I reboot my Android remotely using Airdroid?